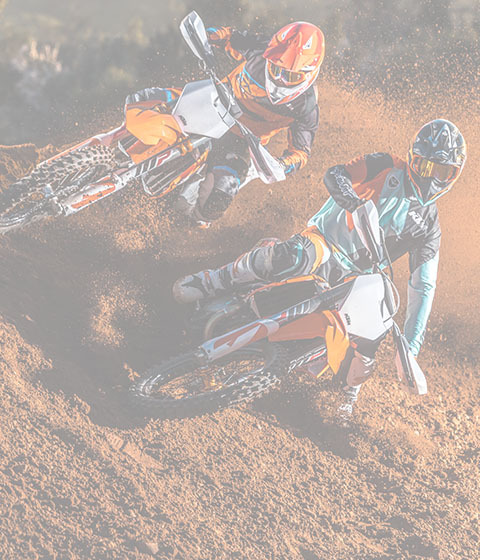 The Edge Powersports is the region's top dealer for KTM, Husqvarna, Suzuki, Arctic Cat, Textron Off Road, EZGO Golf Carts and Cobra Motorcycles. 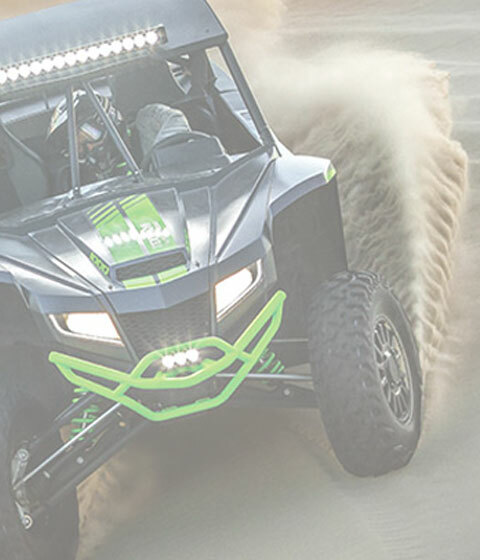 The Edge provides the community with race and ride programs for snowmobiles, UTVs, ATVs, and motorcycles. Come in today and we will help you ride out on your next adventure. Keep up to date with all the events happening in your community. 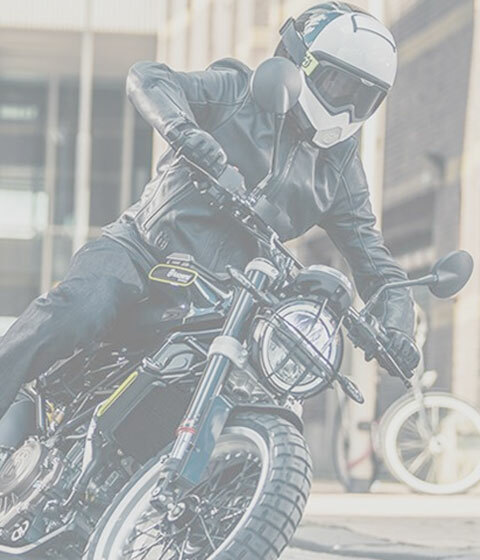 Whether it's a demo day, ride day or special promotions... we'll make sure you don't miss a thing. Here at Edge, we provide you with all your Powersports needs, no matter what kind vehicle you own. Why wait? Start shopping today!